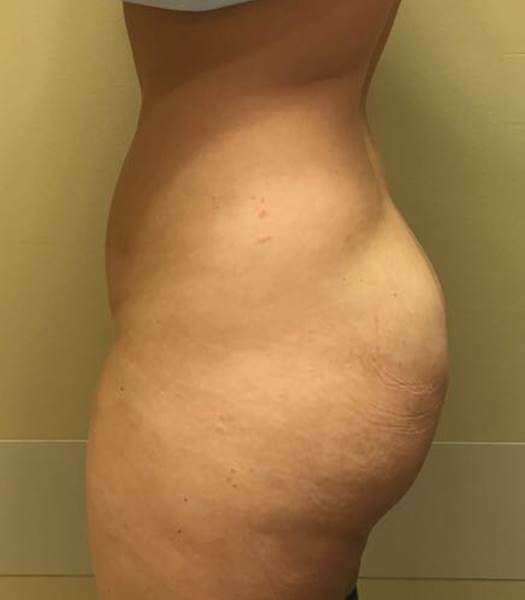 Patient Gets Liposuction Of The Abdomen and Love Handles With Fat Grafting To The Buttocks! 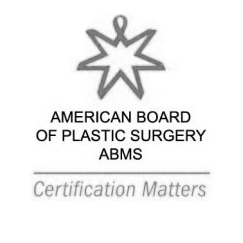 Patient had lost some weight and been exercising regularly however she was still unhappy with the contour of her abdomen and upper love handle area "muffin top". Dr. Bennett recommended lipo-suction surgery. Patient desired the extra fat to be placed in the lateral and upper buttocks for added fullness in that area. Patient is extremely happy with her result.